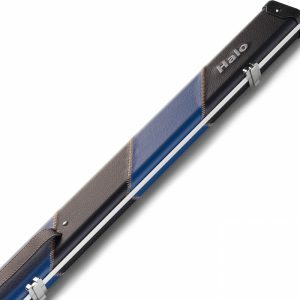 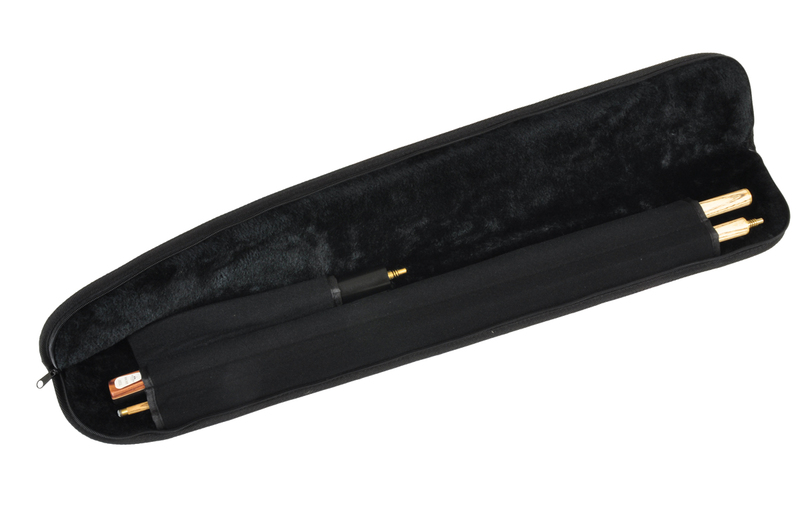 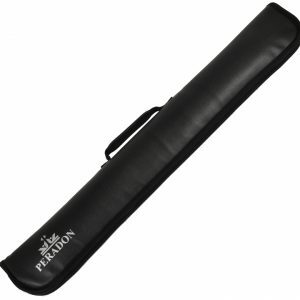 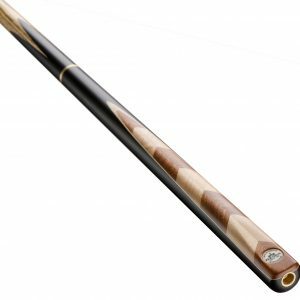 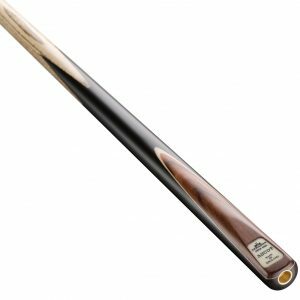 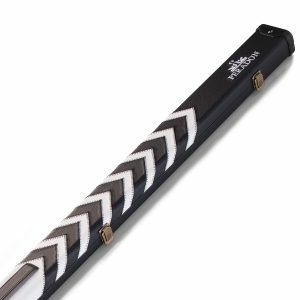 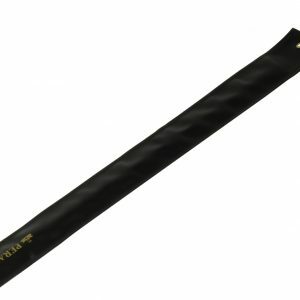 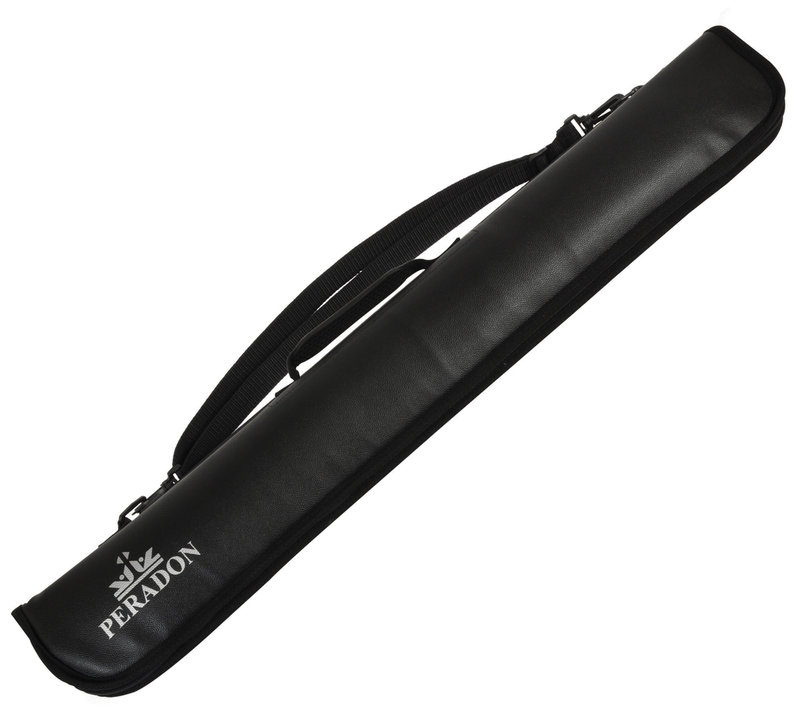 The fleece lined interior has three sections to keep the cue and extensions separate when carried or stored. 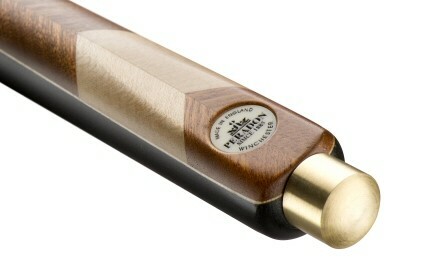 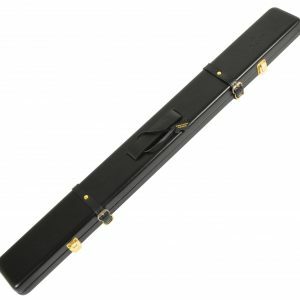 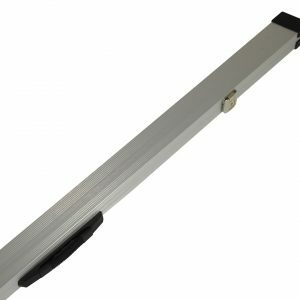 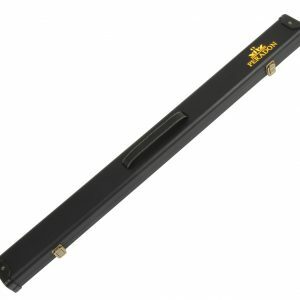 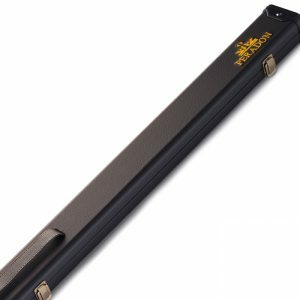 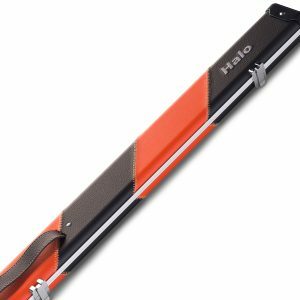 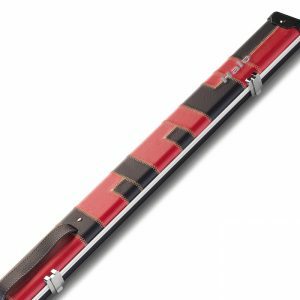 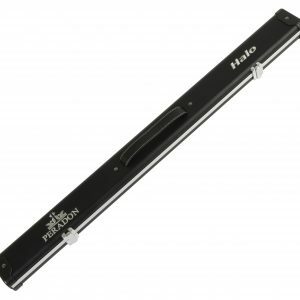 These three sections make it possible to carry a two piece cue plus either a screw on extension or a push on extension. 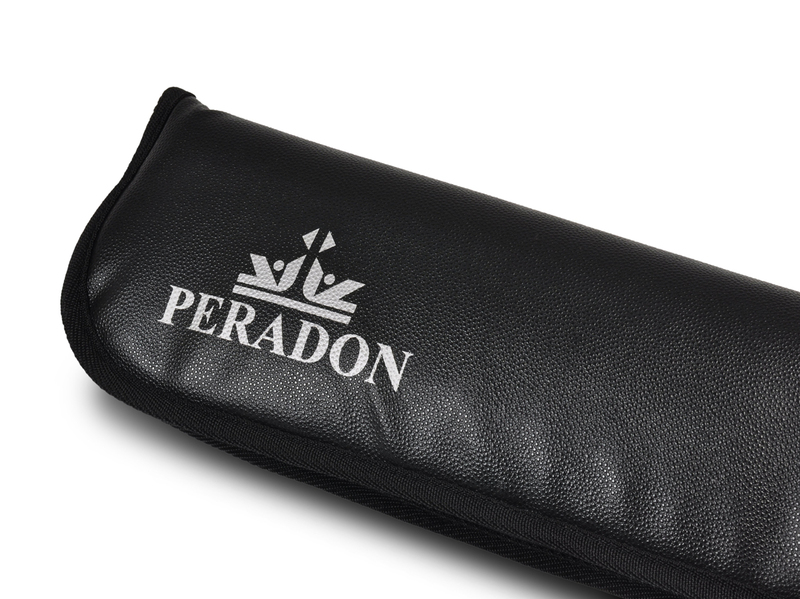 Interior Material Black fleece lining.